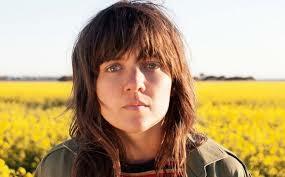 Thursday November 22, 2018 – The 13th annual The Age Music Victoria Awards took place last night at the Melbourne Recital Centre with Courtney Barnett winning three awards including the $10,000 Premier’s Prize for Best Victorian Album for Tell Me How You Really Feel. Barnett also won awards as Best Female Musician and Best Solo Artist. The evening also saw the induction of Chrissy Amphlett into The Age Music Victoria Hall of Fame, alongside the other 2018 inductee Ian ‘Molly’ Meldrum. Amphlett’s award was presented by Little Pattie.